Aside from sending remittances to the Philippines, OFWs has another common task that is important as a worker and a traveller. We all have to get a Philippine passport at some point and for OFWs, the renewal of the Philippine passport several times abroad is common and time consuming (equates to a long wait). The Philippine passport serves as an identification and often the basis of the validity of work permit. It’s crucial yet sometimes neglected only to be remembered if there’s a trip coming up or an emergency back home. Like the Psycho movie, the passed validity date horrifies anybody. Stress follows. Then more stress. Don’t let it happen to you. Renew your Philippine passport ahead of time. Time. We all have it. Not having the time to renew the passport is an excuse that cannot help facilitate the process. Note: Keep your Philippine passport valid. make sure your passport is valid for 6 months. Travelling with less than 6 months validity may not be possible at all or get you into trouble with the immigration officer in the airports. The process is different from one office in a country to another. Check the instructions and follow the procedures accordingly to avoid delay in the application of the Philippine passport. The Philippine Embassy and Consulates have consular jurisdiction in different countries all over the world. 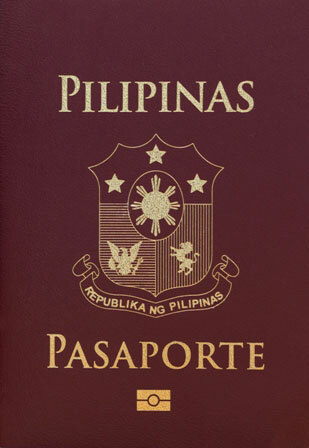 The offices provides consular services particularly the renewal of the passport of Filipinos. To renew the Philippine passport in USA, click any of the link below or find out here on which embassy or consulate has the consular jurisdiction based on your residency.